Round the World race winner Mike Golding OBE is to open new five-star facilities after a £.4m investment at the Beaulieu River Buckler’s Hard Yacht Harbour. Mary, who is also Commodore of the Beaulieu River Sailing Club, will join world champion and global record breaker Mike Golding for the opening on Saturday, March 24th. Mooring holders have been invited to the launch and a raffle will be held in support of the Jubilee Sailing Trust. The building includes a fully-equipped laundrette to refresh clothing and linen after days or weeks afloat, as well as facilities for families and disabled visitors. 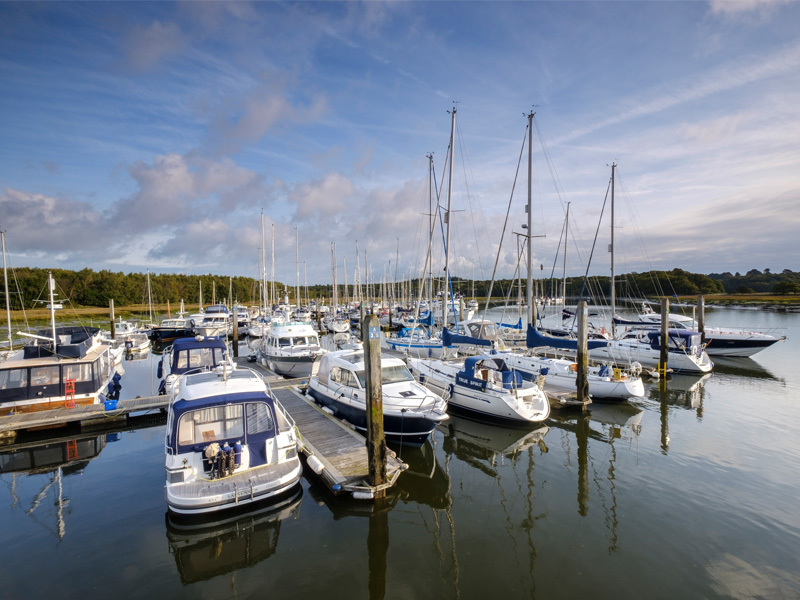 It is the latest in a series of investments in the five Gold Anchors-winning Buckler’s Hard Yacht Harbour on the unspoilt Beaulieu River – which is one of the few privately owned estuaries in the world.